Apr. 21--Easter Sunday, 9 & 11 AM. Bring flowers for the cross. Join old and new St. Mark's friends at the Center on Fri., Apr. 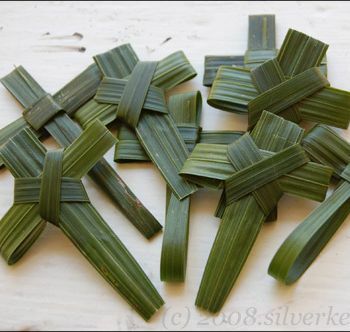 12 at 10 AM and learn how to make palm crosses from Kit Bruce. We need in excess of 150 crosses for Palm Sunday--this Sunday--so we need a larger group than usual! Palmetto fronds, coffee and goodies will be supplied. 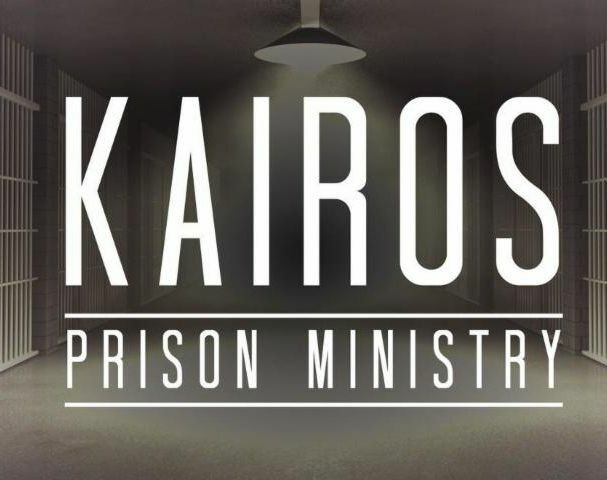 Ken Kraft is calling for cookies for Kairos Prison Ministry. Recipes are on the table in the Center and plastic shoeboxes are available from dollar stores $1. Please drop your cookies off at the Center on Wed., Apr. 24, between noon and 4 PM. (The office is closed but Ken will be there to receive cookies). For more information or if you'd like to attend the closing ceremony at the prison in Ridgeland on Apr. 28, contact Ken at kraftken4340@yahoo.com. We hope you saw the notice earlier today that Roy's email has been hacked for the second time. 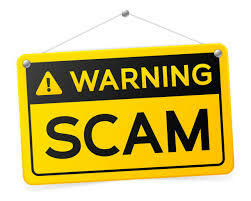 Someone is trying to get you to respond so they can "capture" your information. Please be sure to look at the address before you open any email. Several people have responded to the call for emergency team volunteers, but we still need people, especially for the 11 AM service. 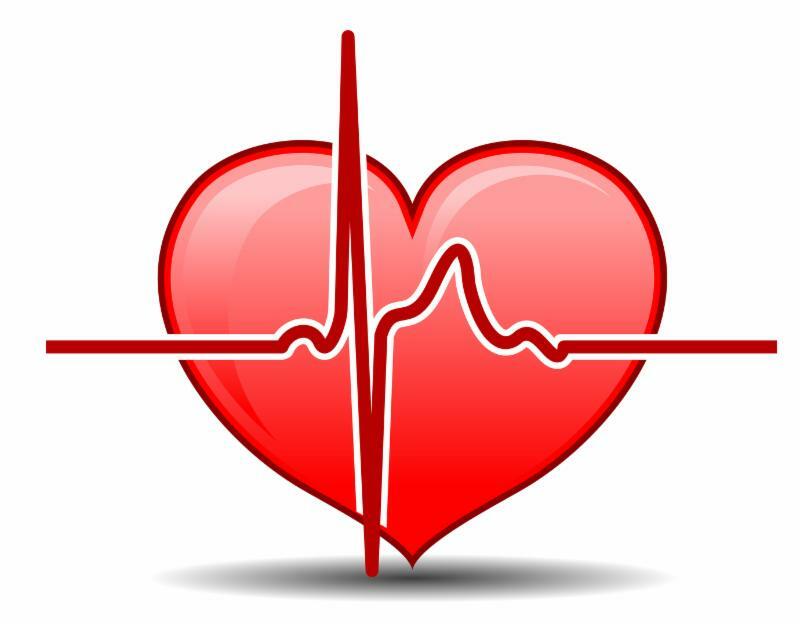 Team members must have current CPR certification and become familiar with our AED (defibrilator).The YMCA will offer CPR classes from 8 AM to noon on these Saturdays: May 11, June 8 and 22 . Register at the Y; cost is $35. Call the Y with questions at 843-522-9622. 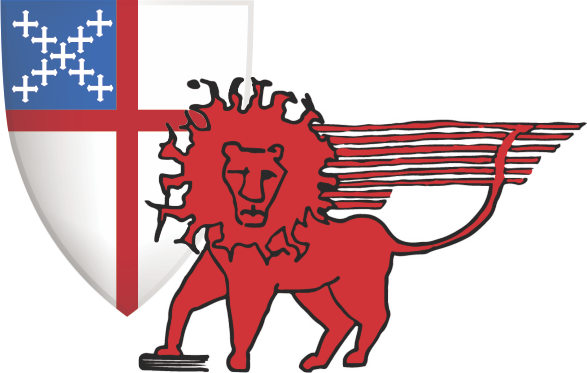 To volunteer for the St. Mark's team, contact Leigh Stone at dudleighstone@islc.net. This growing group meets on the second and fourth Tuesday of every month at 5:30 PM at the home of Judy and Jerry Parichy. For more information, contact Judy Parichy at judyparichy@gmail.com. The altar flower calendar has been extended through the summer (May 19-Aug. 28--See the "available dates" link below.) To reserve a Sunday, pick up a flower envelope from the church or Center and follow the directions. Peggy Dixon, Sallie Stone and Paula Miller are in charge of arranging the flowers, and various volunteers deliver them after the service to parishioners who are ill at home, hospitalized, grieving, etc. The Parish Retreat is Oct. 18-20 at Epworth-by-the-Sea, St. Simons Island, GA. Space is limited.Contact Carter Hoyt at carterhoyt@comcast.net to get your name on the list. 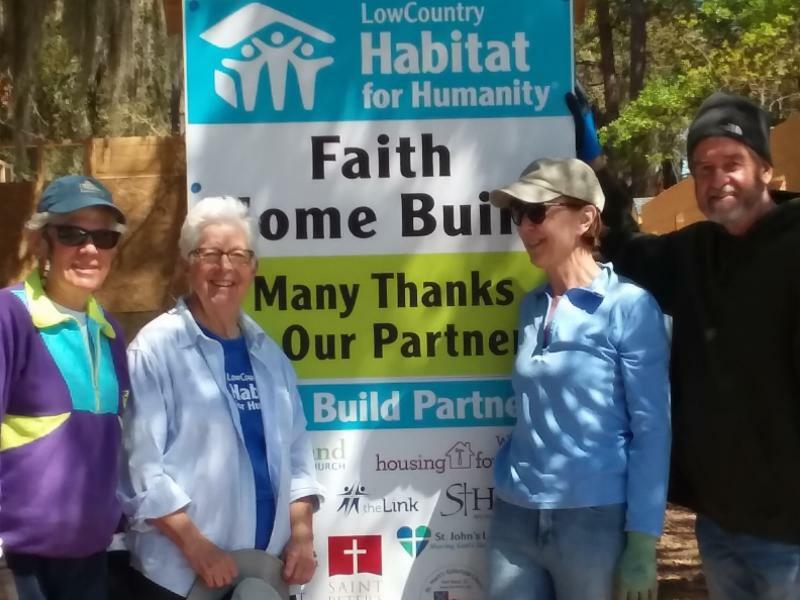 St. Mark's members (from left) Kathlyn Gray, Sally Mayse, Anne-Marie Irwin and Charlie Nutting helped with the Habitat Faith Build on Mar. 30 on Mossy Oaks Rd. Needless to say, a mother and her two daughters are thrilled with their brand new home. READINGS for Sun, April 14: Isaiah 50:4-9a , Philippians 2:5-11 and the Passion Narrative according to Luke. 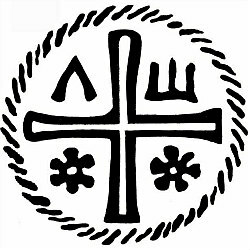 ANNOUNCEMENTS POLICY : All announcements should relate to St. Mark's or its ministry partners or have clearance from the Vestry. Deadline for this newsletter and the Sunday bulletin is 5 PM on Tuesdays .Verbal announcements during services should be given to the Vestry Person on Duty in advance of the service. To have members of our Prayer Ministry pray for you or a loved one, contact Debbie Dawsey-Davis at ﻿debdd3@gmail.com or 843-812-8255. --you can check your dates online or see available slots . Available dates for altar flowers are HERE . 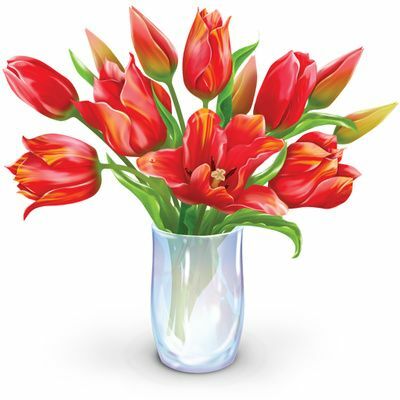 To give flowers in memory of a loved one or in thanksgiving, fill out a flower envelope found in the church or Center.